Every so often I have the opportunity to review different products and services. Over the years I’ve gathered a few favorites and these are it. 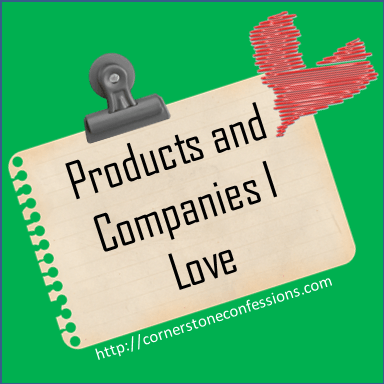 Products and companies don’t make this list unless I personally use them on a regular basis or was changed as a result of coming in contact with their service/product. These are resources I’d share with you even if I wasn’t an affiliate because I think they are the best out there. I hope you will give some of them a try and be changed for the better as well. These truly are companies I love and am thankful for.